Our client’s experience rapid response in design and problem solving solutions for industrial, commercial, resource and domestic construction. 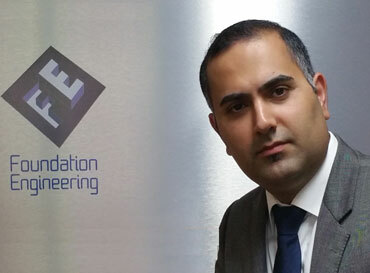 We are a part of the Foundation Engineering Group (FEG) which specialise in engineered civil and structural construction products and services. 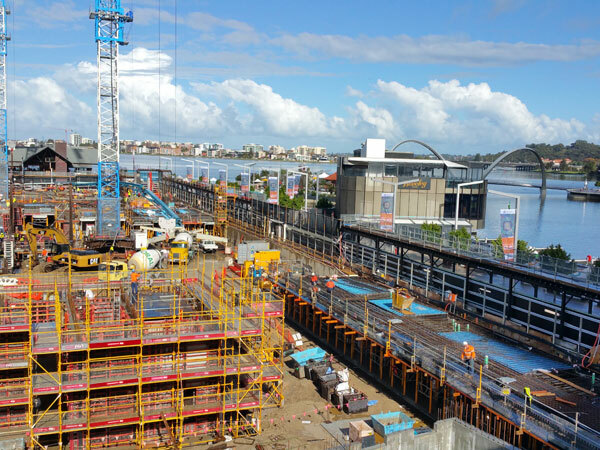 The Group have been WA industry leading pioneers for over 20 years. 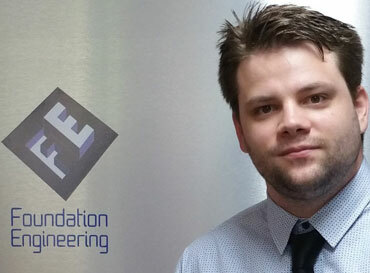 Foundation Engineering (FE) was born from the desire to provide the building and construction industries with a specialist foundation consultancy firm, who offer innovative turn key solutions from conception through to works certification.